Why do we need the movement? Almost all houses built today are built to the minimum standard allowed by law (equivalent to a Homestar rating of 3). This is well below what is acceptable by other developed countries where minimum standards are around Homestar rating of 6 or above. The result is that most kiwis will end up living in cold damp houses that are unhealthy and costly to run due to inefficient design, building, and poor quality building materials. Respiratory diseases are directly linked to cold, damp, and mouldy homes. NZ has the highest childhood asthma rate in the world with 30% of our 7 year olds having asthma. Additionally, we have the highest mortality rate from asthma of all high-income countries. We need better building standards to support the health and wellbeing of New Zealanders, now and in the future. The Superhome Movement is dedicated to driving that change.  We are a non-profit, industry-led group creating transformative change in the New Zealand building industry through education, supporting good business, and lobbying for change. Our goal is to raise standards so that all new homes are healthier and more energy efficient, while also promoting environmental, economic, and socially sustainable practices. Key points about creating healthy, energy efficient homes. Coming Soon! Find an architectural designer who is experienced in designing for health, comfort, resilience, and energy efficiency. A good architect will save you thousands of dollars in running costs for your home. Find a builder who is experienced in building above the minimum building code with evidence of several homes built to Homestar 6 or better. They should have a genuine interest in energy efficiency including a willingness to learn and make continual improvements. Find companies that can do both design and build. Some will have an in-house architect or draftsman, others will have an external architect or draftsman that they work closely with. Learn about suppliers that can help you get the most out of your thermal envelope including products to ensure airtightness, fully insulated slabs, heating, uninterrupted insulation in the walls and ceilings, and high performance windows. Explore consultants with Superhome experise. It is critical to find professionals who are experienced in working with energy efficient designers and builders. Developers who have a keen eye for sustainable communities and energy efficient homes. Superhomes are as much as 10% more valuable than those that are not energy efficient. The key is in finding realtors and valuers who know how to value and market energy efficient houses. Renovating your existing home with energy efficient options requires a builder who is experienced in the complexities of renovations and how to get the most out of your thermal envelope while retaining the character of your home.